HP’s new Windows 10 smartphone, the HP Elite X3 has launched in Europe and the device is now available to buy in the Netherlands and up for pre-order in Sweden. 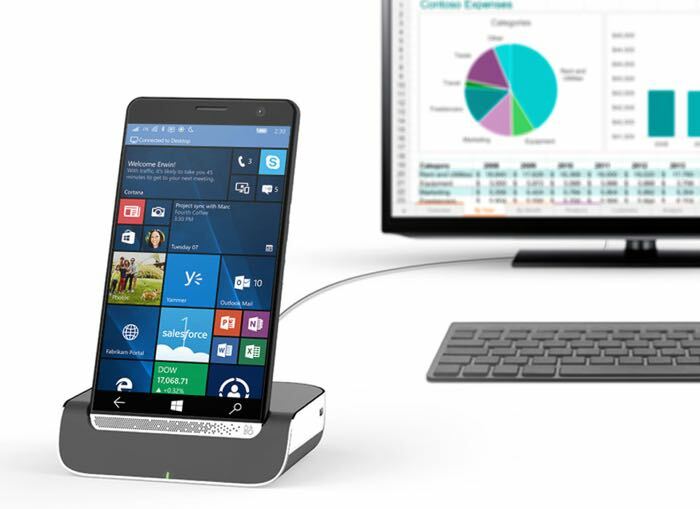 The HP Elite X3 comes with a 5.96 inch display that is equipped with a Quad HD resolution of 2560 x 1440 pixels. The handset comes with a Qualcomm Snapdragon 820 processor and 4GB of RAM, there is also 64GB of included storage and a fingerprint scanner. The HP Elite X3 will retail for €863 in Europe unlocked, the device is also headed to a range of other countries including the UK and US as well as many more.